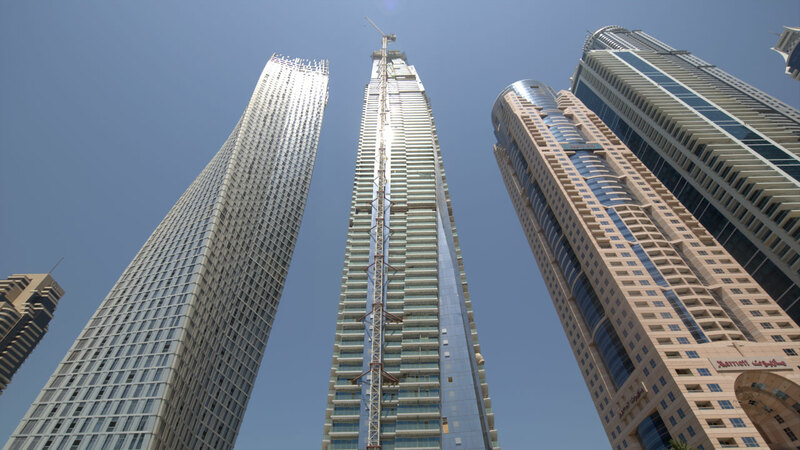 How is digitalisation and new technology influencing the design of high-rise buildings? This is the key message when Ramboll is present at the Council on Tall Buildings and Urban Habitat (CTBUH) in Sydney, Australia today. Speaking at a special ‘Smart Technologies’ session at the conference, Shonn Mills, Director for High-Rise Buildings, Ramboll, will be highlighting how technology is transforming the design of tall buildings and the way people interact with them. Ramboll already has significant experience in this field and has recently been appointed as a specialist SMART buildings consultant in Singapore to advise on integrating new technology with architecture and traditional building disciplines. Featuring over 1,000 delegates from more than 45 countries, the CTBUH conference examines tall buildings from the viewpoint of a wide range of disciplines such as urban planning, design and architecture and in the context of increasing urbanisation, population growth and environmental challenges, to name a few. High-Rise is a key area within Ramboll Buildings. Ramboll has participated with the CTBUH for the past 5 years and is a silver sponsor of this year’s event in Sydney. Participants include team members from Copenhagen, Stockholm and Singapore along with Jesper Dalsgaard, Ramboll Managing Director for Buildings.